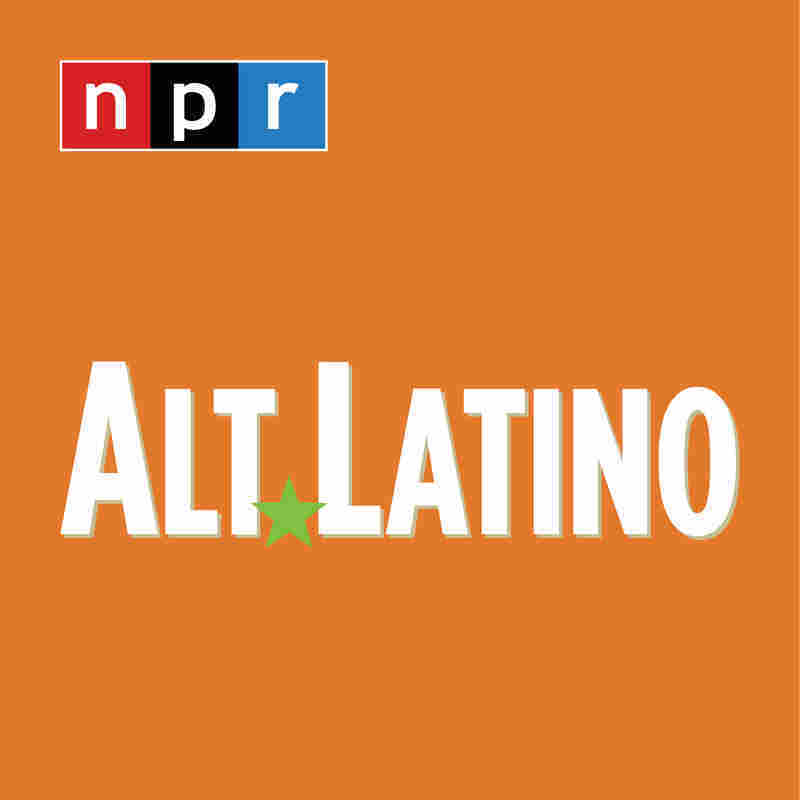 Alt.Latino's SXSW 2018 Preview: Amara La Negra, Balún, Bad Gyal And More : Alt.Latino Some artists we can't wait to see at the annual music conference in Austin, Texas, representing a wide spectrum of styles and genres. 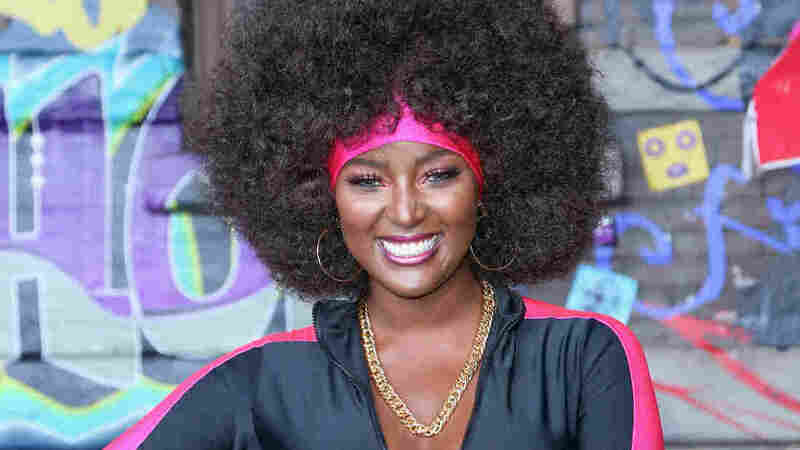 Amara La Negra at the VH1 Hip Hop Honors: The 90s Game Changers on September 17, 2017 in Los Angeles, Calif. The 2018 South By Southwest Festival (SXSW) has kicked off. As I have for the past nine years, I've packed some comfortable walking shoes, my camera, my microphone and a digital recorder in order to take in and capture the sights and sounds of a festival that seems to grow bigger with each passing year. When I try to list all of the Latin music bands I want to see this week, that growth is palpable — there are so many I couldn't possibly see them all with the time I have. In an important way, that's a great thing — it's a reflection of how important this festival has become to the Latin music industry in this country and beyond. One of the joys of doing Alt.Latino is to witness the expansion of the idea of just what is Latin music these days, and SXSW once again promises to make that question even harder to answer. That's a great thing; it's a clear indication of the boundless creativity and inspiration musicians in every Spanish-speaking country are putting forward. I've selected 10 bands I'll be catching in Austin, but it still only scratches the surface. I promise: We'll have more when we return!